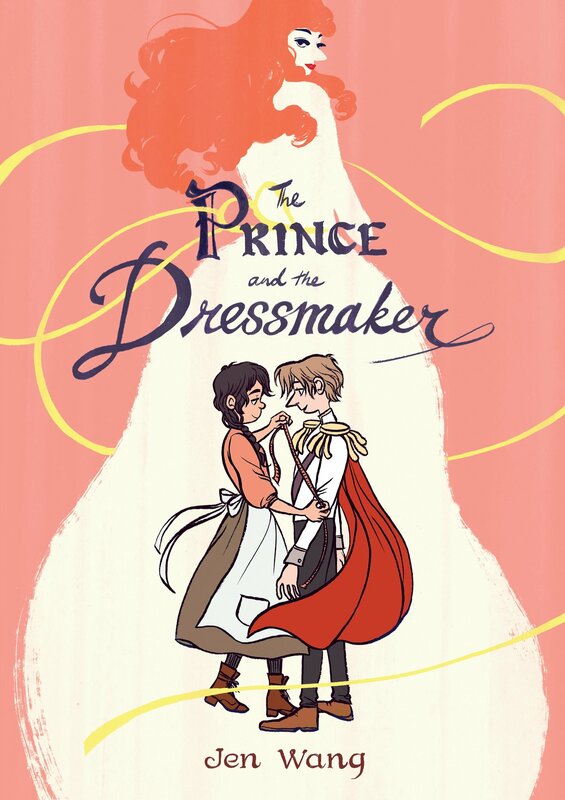 Pros: Fans of fashion, fairy tales, and feminism will enjoy this graphic novel that showcases two unique teenagers coming to terms with their true identities. 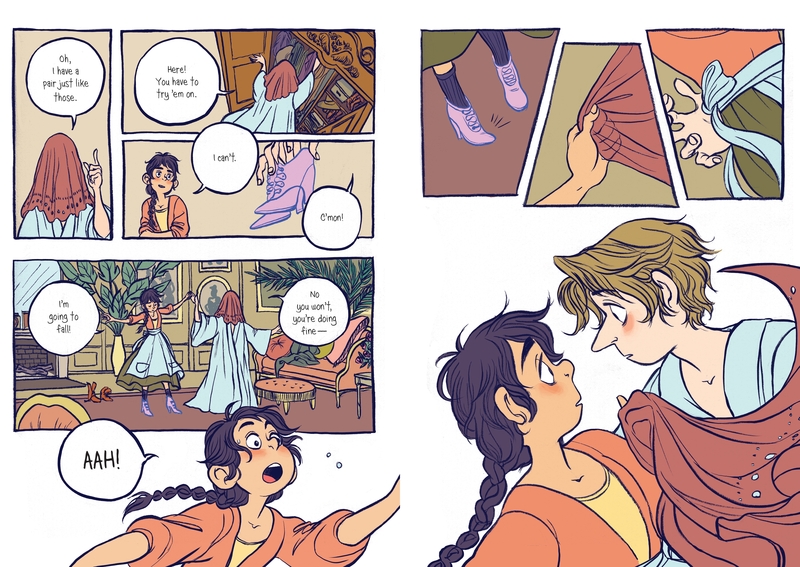 The illustrations are lots of fun, particularly those featuring Frances’s designs. Cons: Teen readers may not feel the king’s ready acceptance of his son is entirely realistic.